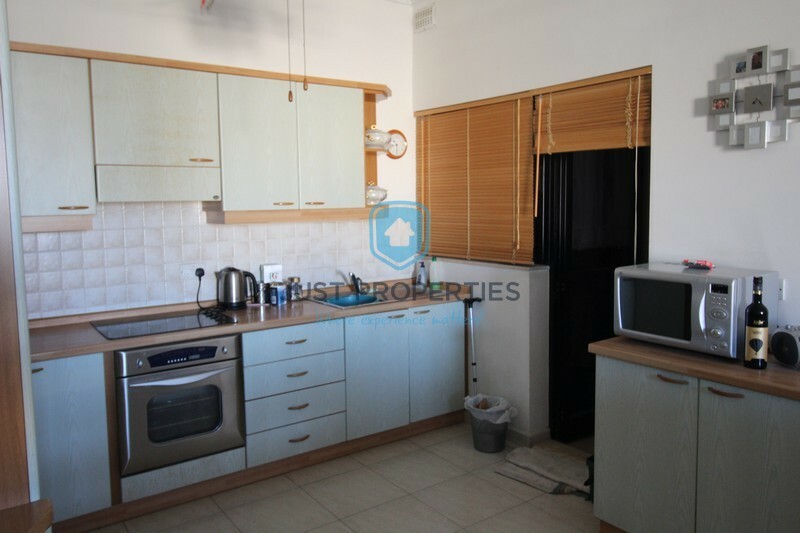 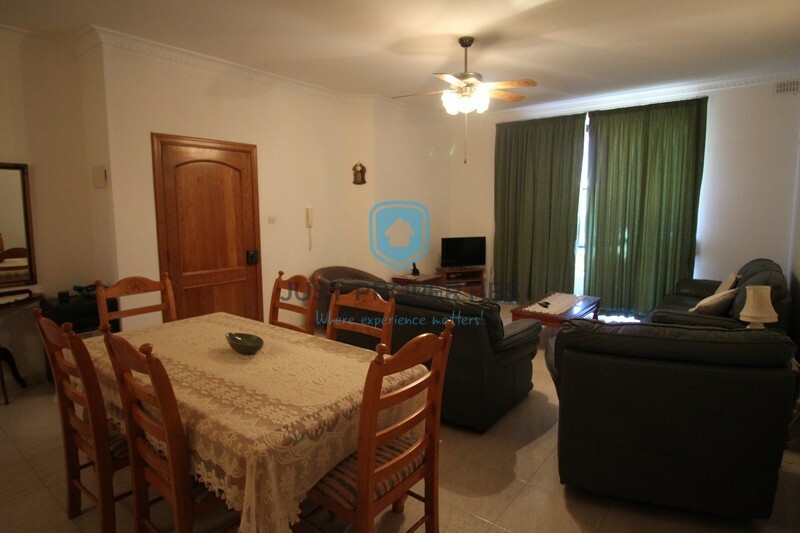 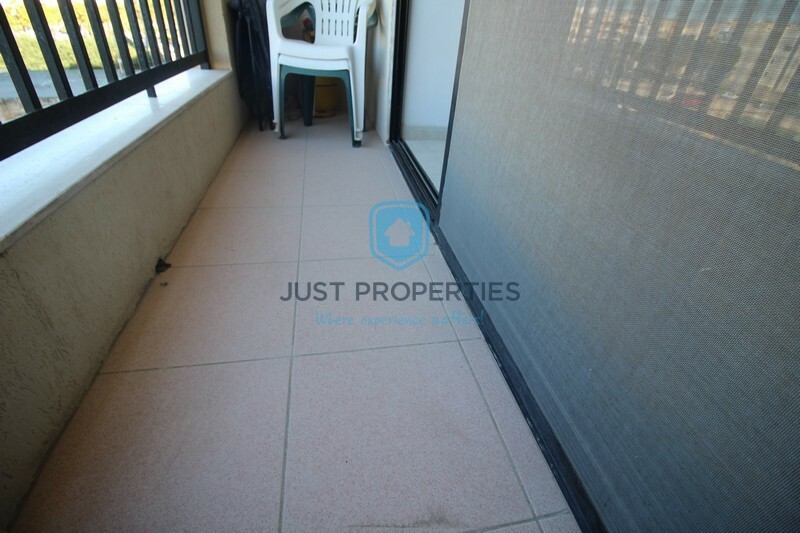 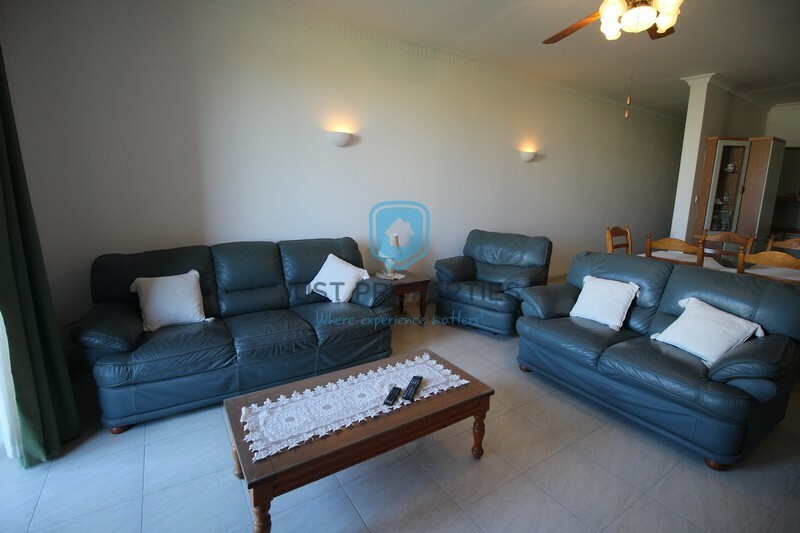 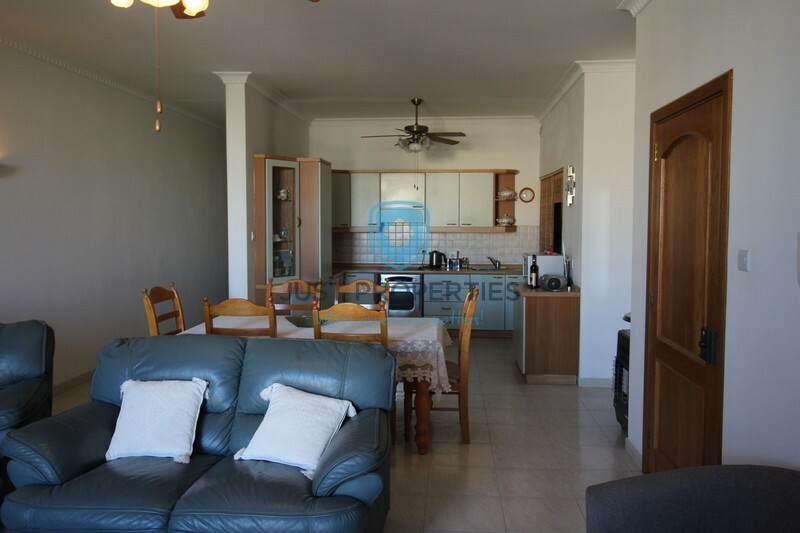 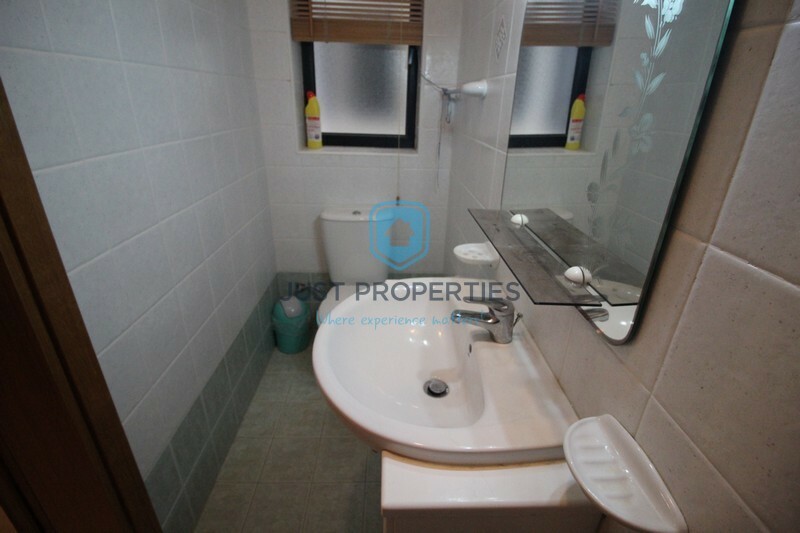 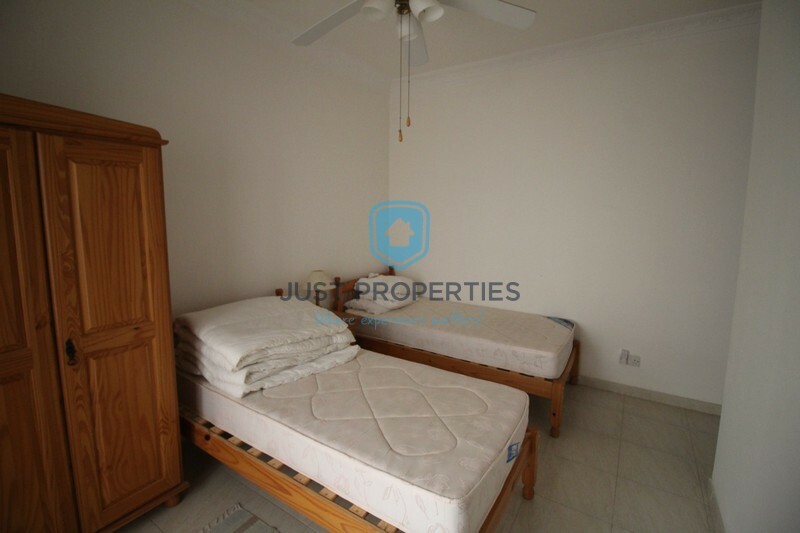 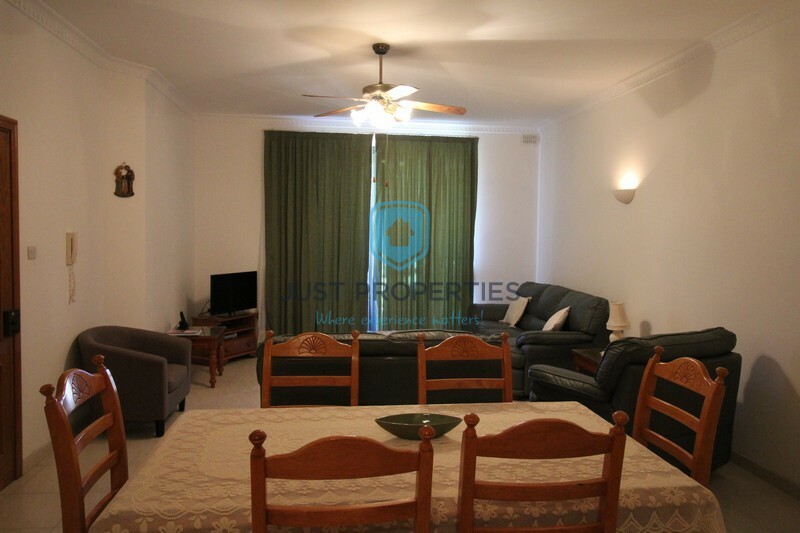 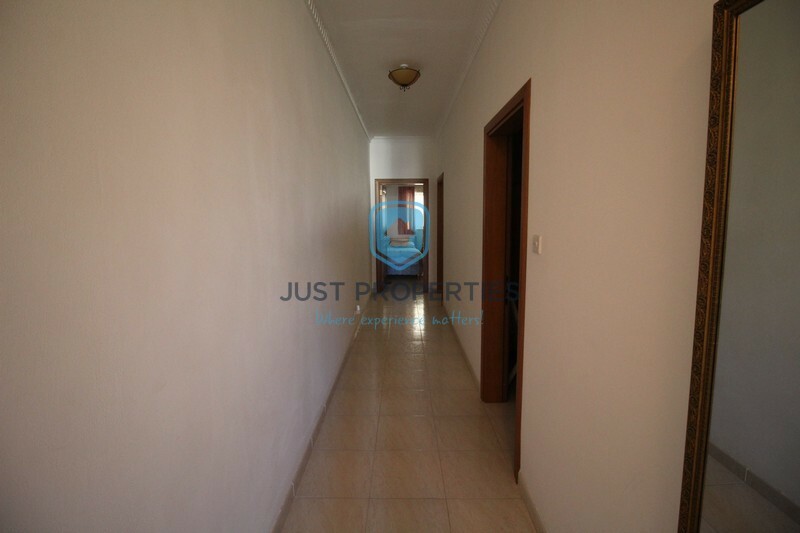 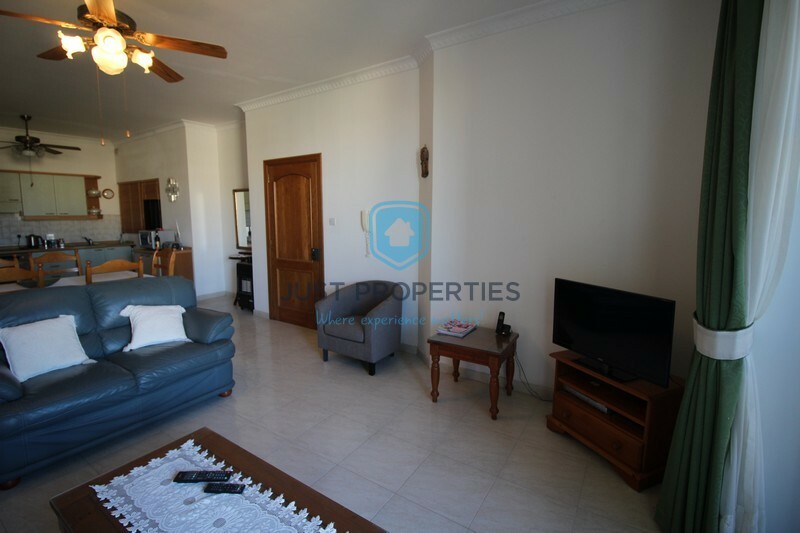 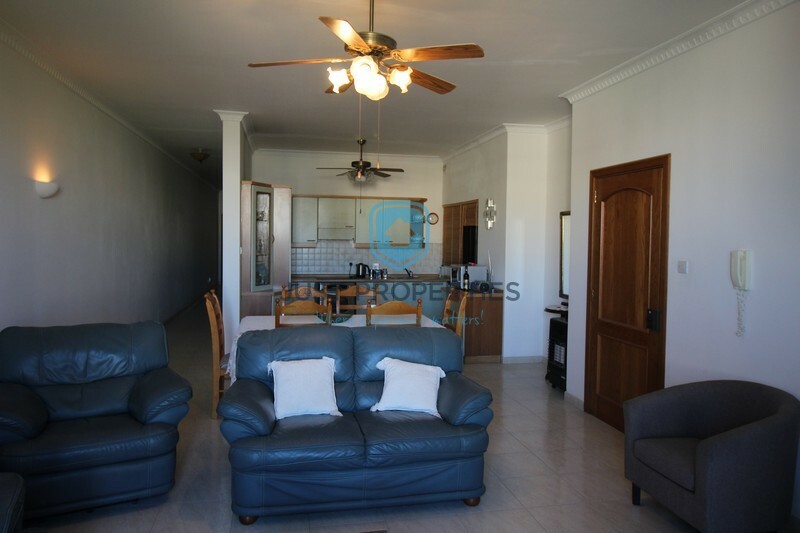 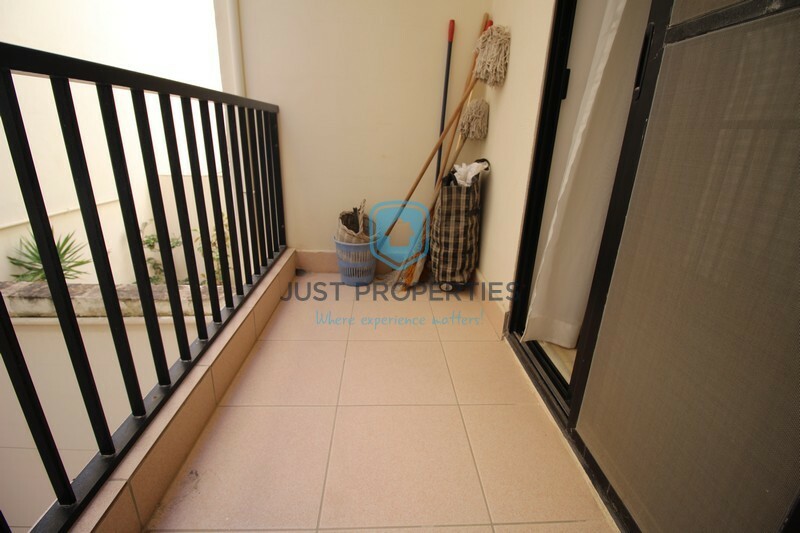 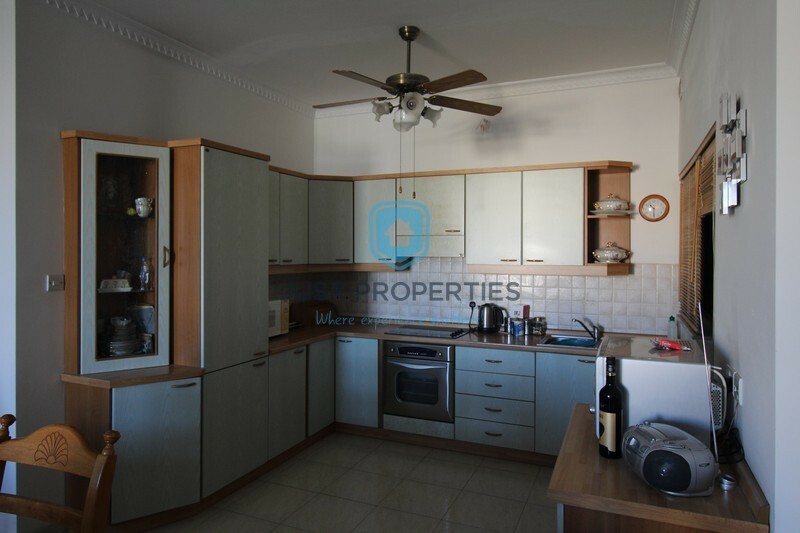 QAWRA – Centrally located is this spacious apartment served with lift. 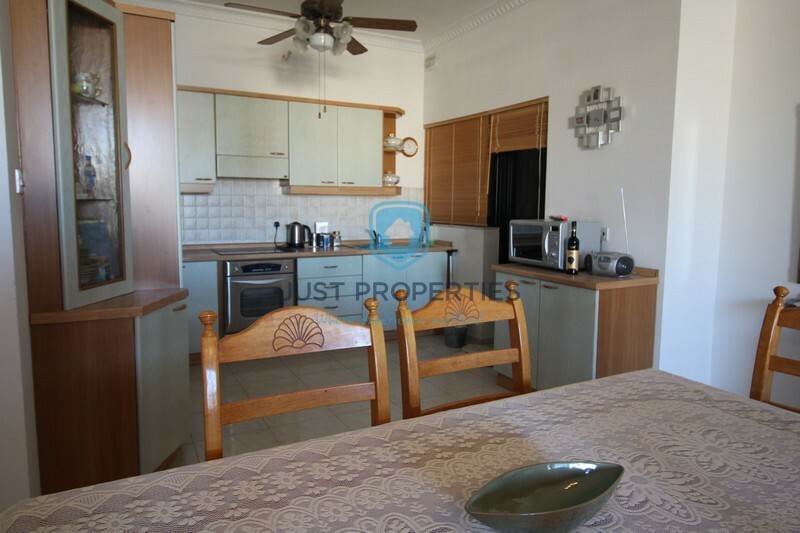 Layout consists of a generous open plan Kitchen/Living/Dining served with front balcony. 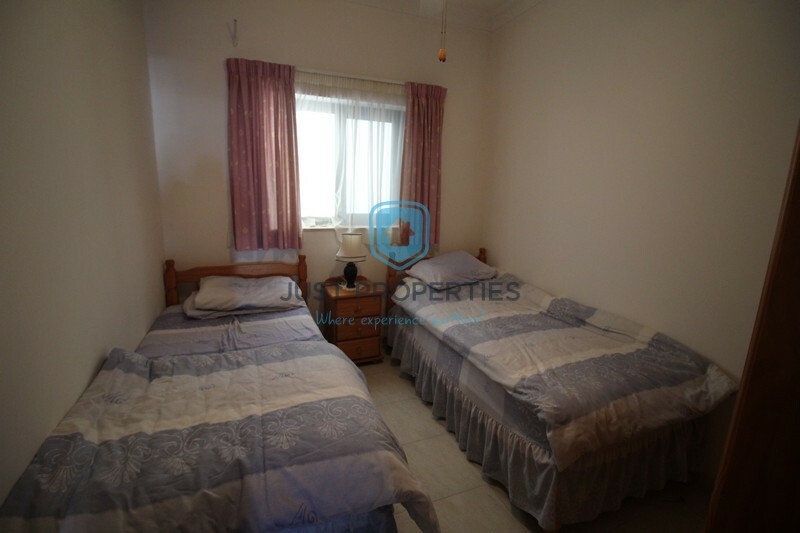 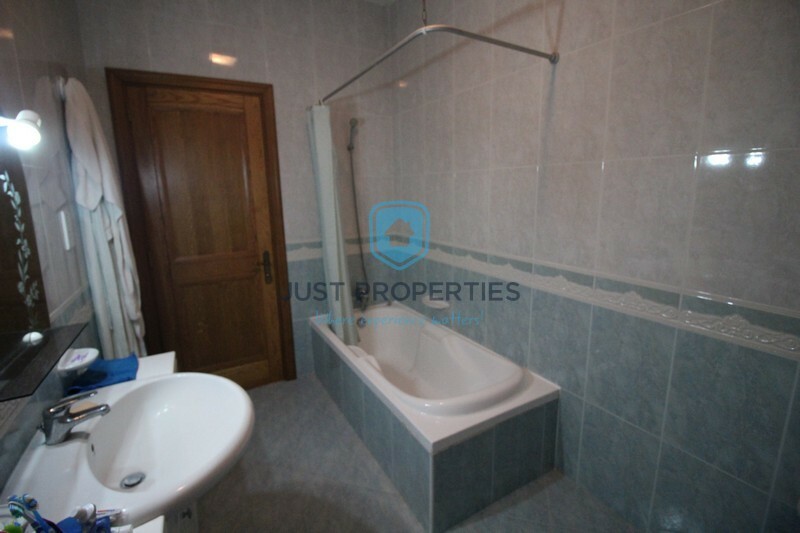 Following are three double bedrooms main with En-suite. 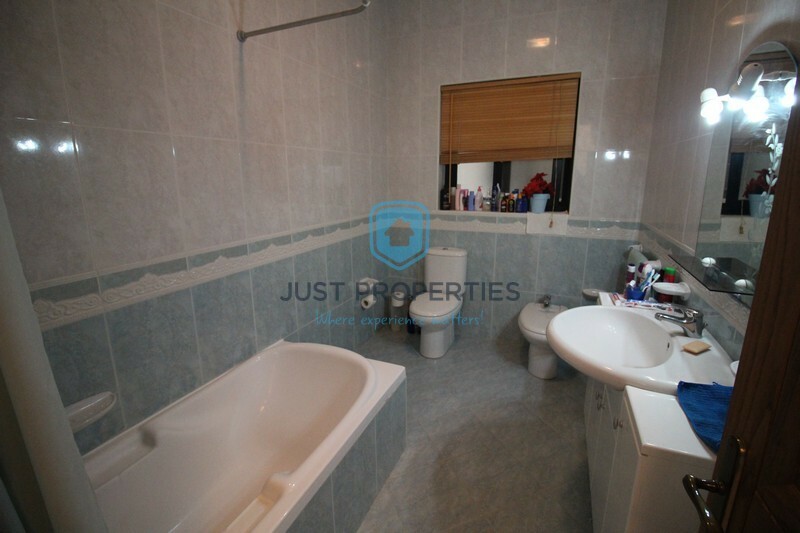 Main Bathroom, Separate utility room and rear balcony. 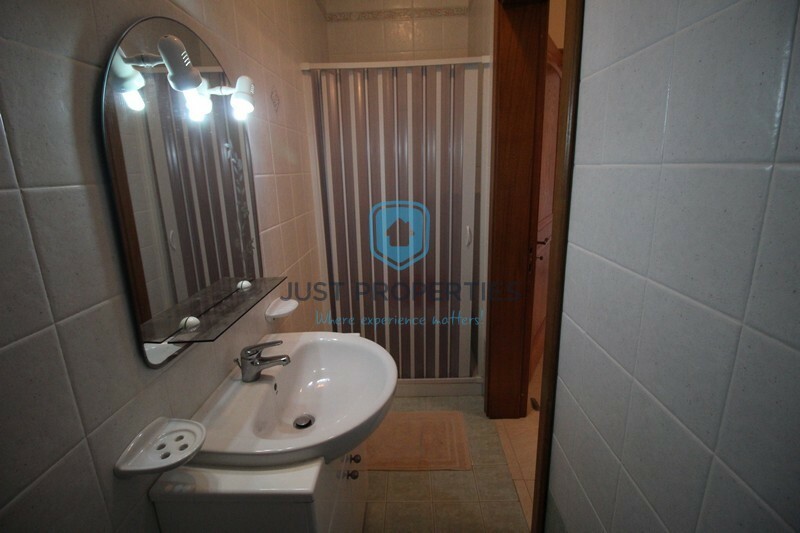 Property to include all furniture and fixtures. 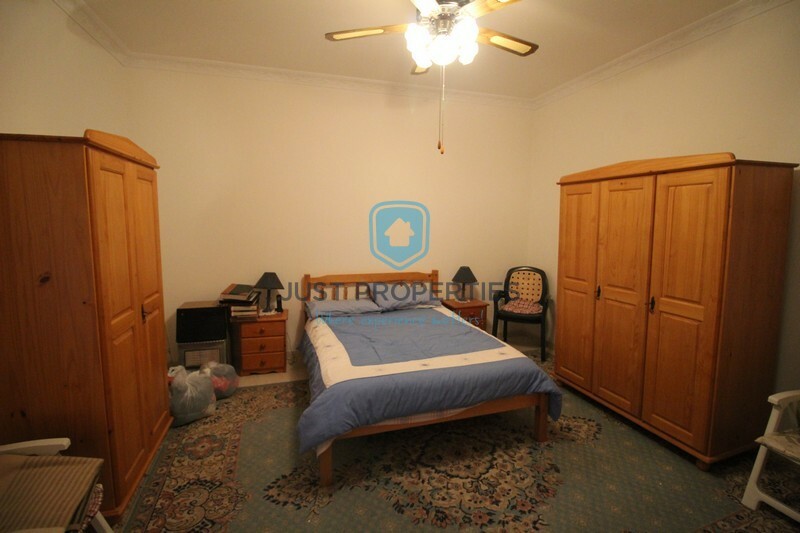 Freehold. 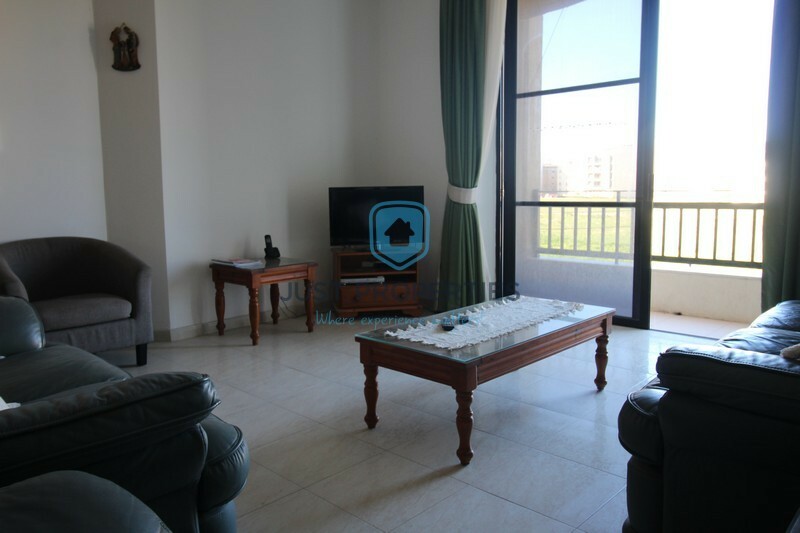 SOLE AGENCY!